Welcome to episode number 101 of the podcast. Today I have the absolute pleasure of introducing you to a dear friend Amelia. Amelia has achieved many things in her life, but it’s her latest project that I am extremely pumped about. The Golden Thread is a storybook that Amelia has created to assist children and adults to deal with stress, anxiety, depression and mental health that they may struggle with at some stage of growing up. 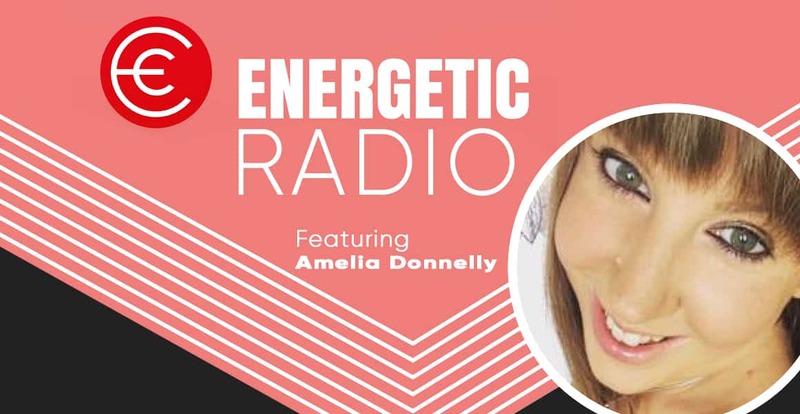 In today’s episode, Amelia opens up about the heartbreak of Jame’s her best mate and brother passing away when she was 17 years old. As well as the mission she is now on to spread the fantastic work of The Golden Thread and the amazing takeaways that this book has. To pre-order you Gold Thread for Christmas, please click HERE. Follow the Golden Thread on Instagram HERE. Today celebrates episode number 100 of the podcast which we are super proud of. Thank you for all of the submit, messages, reviews and kind words over the past 99 episodes. 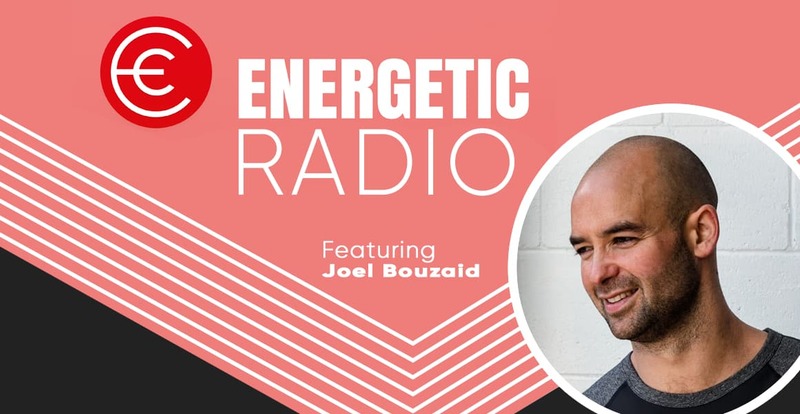 We love sharing our journey and getting the best guests from around the globe to provide insight and knowledge on how you can live the best life possible. 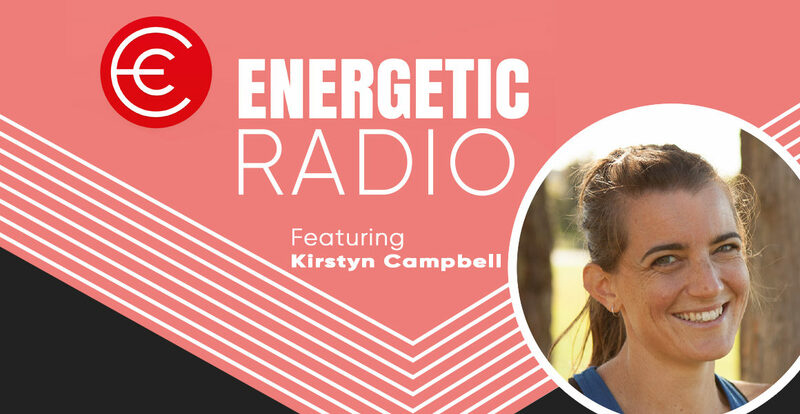 Today’s guest is a good friend of mine Kirstyn Campbell who runs KC Fit in Auckland and online. Kirstyn is not only a fantastic person and mother, but she is on a mission to assist women during pregnancy and after birth live life to the fullest. Kirstyn is seriously the best in the business, and it was a pleasure sharing her passion and enthusiasm with you today. This episode is a must listen for all women and men as well. There are so many takeaways that will empower everyone to dominate life. Kirstyn, thank you for your time today and everything you do. To find out more about Kirstyn, KC Fit and how you can start this journey today click on the links below. Happy Monday everyone, I am over the moon to have today’s guest the man behind Non-perfect Dad. Richard Shorter is one seriously impressive human. It was an absolute pleasure to have the great man on the show, and share the wonderful messages and work he is doing with parents, coaches, teachers and elite players. Richard assists coaches and parents so that they are going in the same direction. 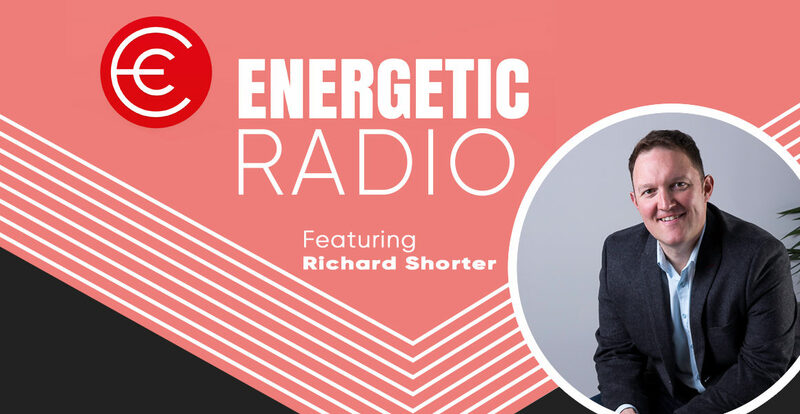 You can read more below through his website and trust me you will want to find out more information about the work Richard is doing after our hour-long podcast. I felt like we could have talked for days, as the conversation was flowing. Richard has also released a brand new book which we discuss in detail in today’s show. You can check this out as well through his website. 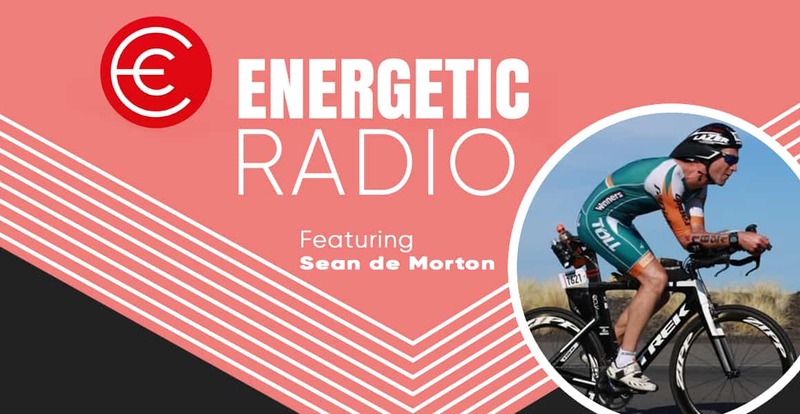 This episode is a must listen for teachers, coaches and parents. 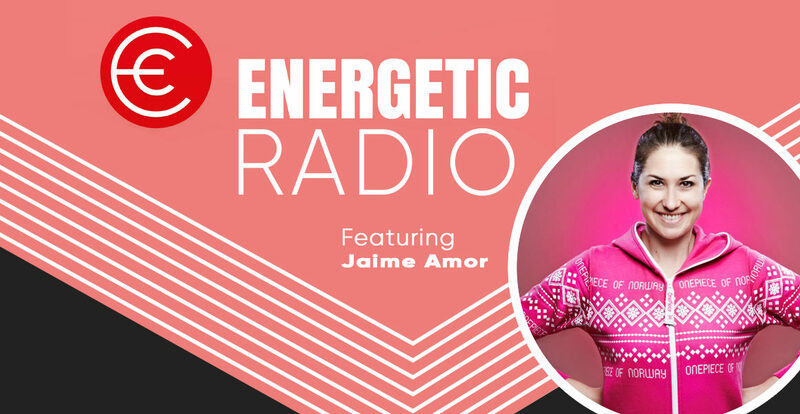 Jaime Amor is the co-creator and star of Cosmic Yoga for kids. Now if you haven’t checked out these amazing videos on YouTube, you must do so right now. Jaimes ability to create engaging stories and movement together has seen Cosmic Yoga hit over 50 million views alone on YouTube. More than one million kids complete her yoga stories on a regular basis through the outstanding resources that Jaime and the team are creating which is mind-blowing. I am so excited to share Jaime’s journey with you today, as I have used her videos for the past few years and absolutely love them. You can find out more about Jaime and Cosmic Yoga on the links below. First impressions count, it doesn’t matter who you are or where you are from, the first connection you have with someone really does matter. The relationship can be set up within one minute, or it can be destroyed just as quickly. 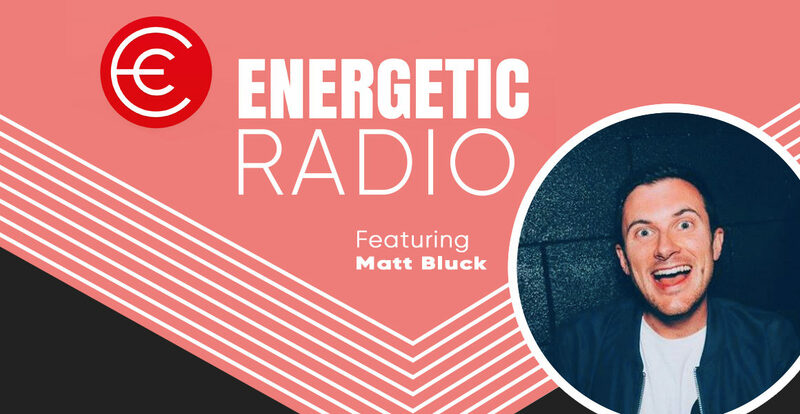 Today I have the pleasure of sharing my great mate Matt Bluck’s fantastic tips and tricks that he has used for the past couple of years to build lasting and meaningful relationships with everyone he meets. Matt talks about how using a list is the key, the power of the pause, the 80/20 rule and why listening has changed his life for the better. Not only will you learn some valuable skills from today’s chat, but you will also have a laugh as Matt is full of beans and life. I challenge you to implement one of the lessons we speak about today as I have lately by using Matt’s list of names trick. 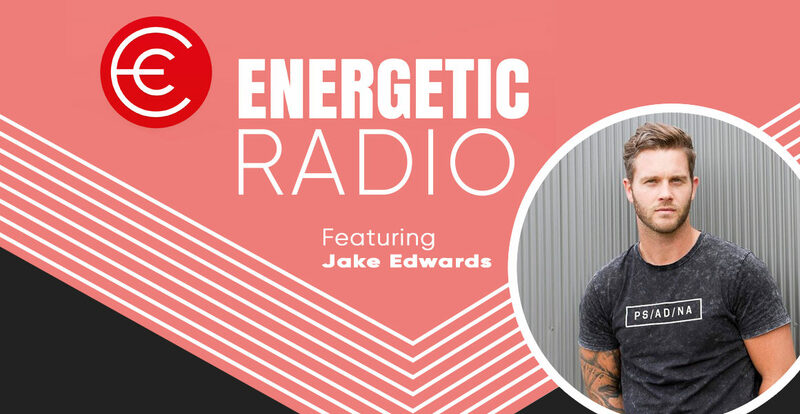 Today’s guest Jake Edwards is doing some fantastic work with the company he foundered Outside the Lockerroom to help create awareness, education and support around mental health. Jake was drafted by Carlton in 2005, following in the footsteps of his father and grandfather who both played in the VFL. During this period Jake realised that he was suffering from depression and after hitting rock bottom he is now on a mission to help others. I first heard of Jake after listening to episode 13 on The Howie Games Podcast. I was so impressed with everything I heard about Jake and what he was doing to help others that I wanted to share his story with you today. If you would like to find out more about Jake and the fantastic work he is doing you can do so by clicking the link below.